O Christmas TEA, O Christmas TEA! 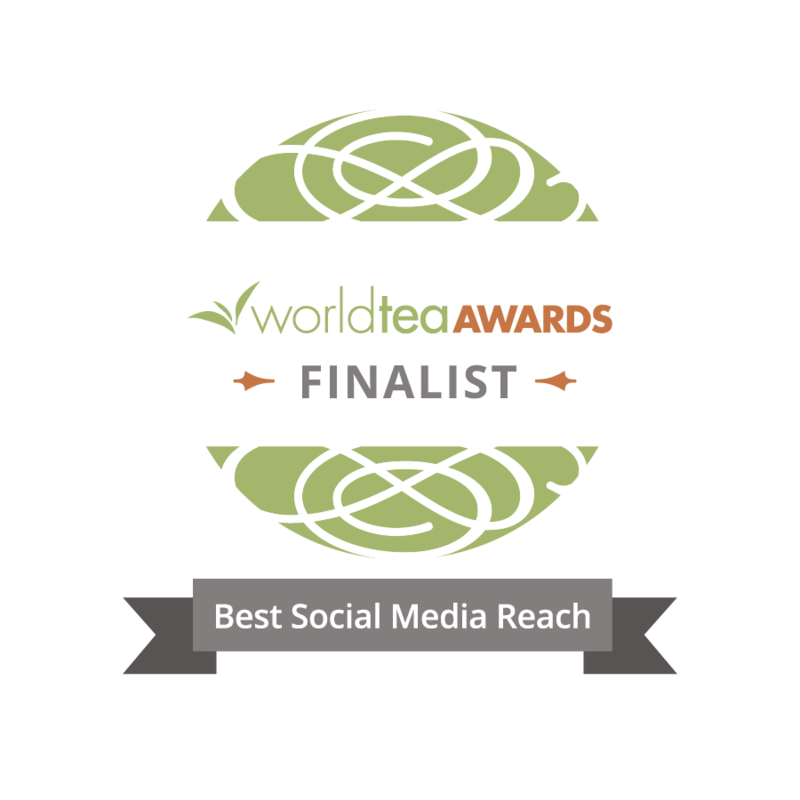 Let’s celebrate and rejoice with tea! As you enjoy the holidays, perhaps sipping on your favorite tea, reflecting on the year and dreaming of what might lie ahead, remember to breathe life in and savor your gifts wrapped inside the present. The past is now behind you. The future cannot be known. The present is truly the most precious gift you’ll receive. Open it up wisely and discover how to allow each moment given to envelop your soul and encourage your spirit to soar! Pay it forward by giving thanks for what you have, especially family, friends and, of course, tea! This holiday season, may your cup always be full of love, hope, health, happTEAness, and prosperiTEA. P.S. Please leave your favorite tea in the comments below. You might inspire a future illustrated review! My current favorite tea this month is genmaicha. 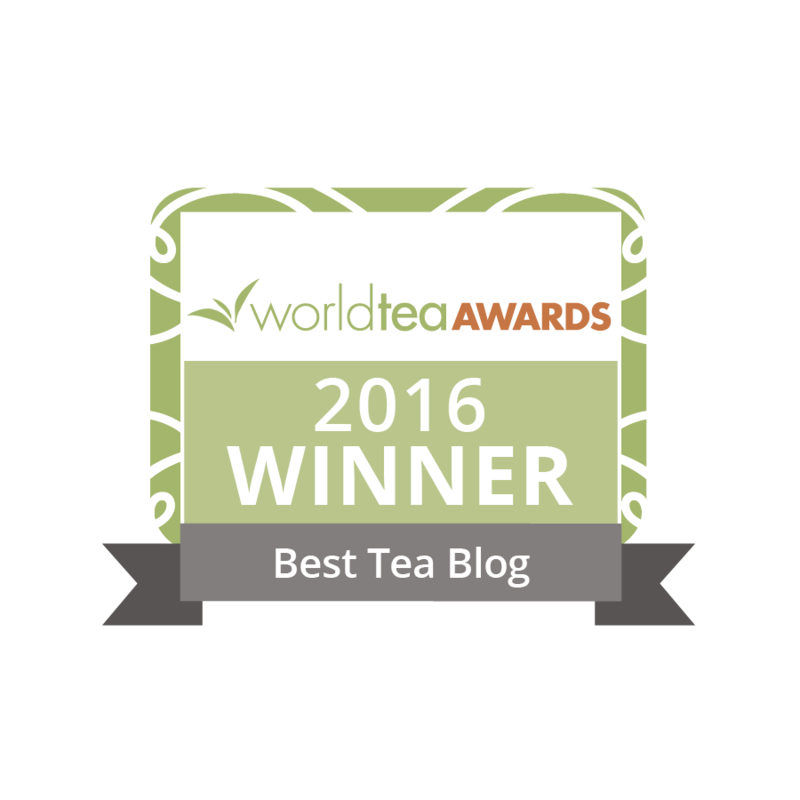 Many tea merchants carry it and it’s usually delicious where ever I’m sipping it. Happy holidays to you as well Jennifer.